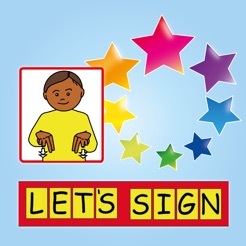 My 1st Signs helps children to learn signs through activities that encourage sign and word recognition. 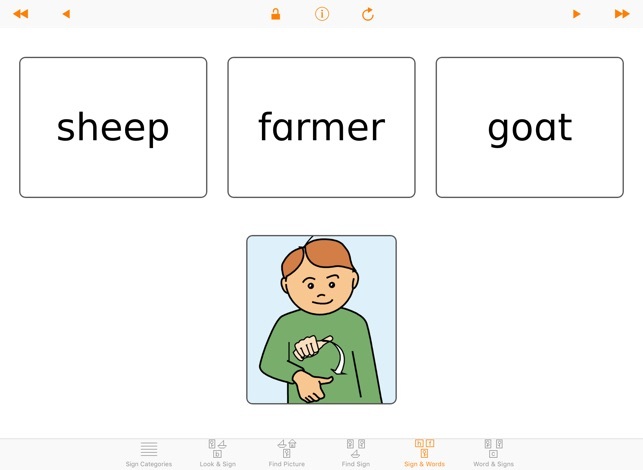 It can easily be adapted and personalised to meet the needs of each child as their language, vocabulary and communication skills develop. 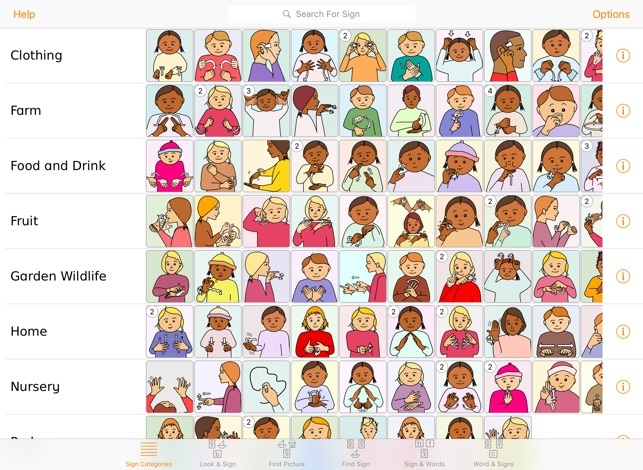 It includes BSL sign graphics from the popular Let's Sign BSL Series by Cath Smith, along with matching pictures, written words, and optional use of spoken words. 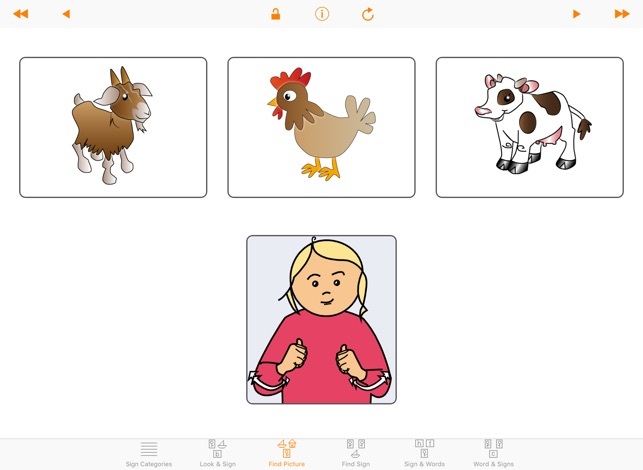 Developed in collaboration with parents and teachers of children with special educational needs, and teachers of the deaf. 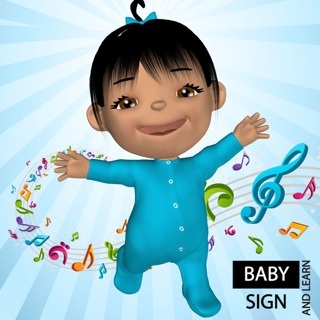 Suitable for use at home and at nursery/kindergarten or school. 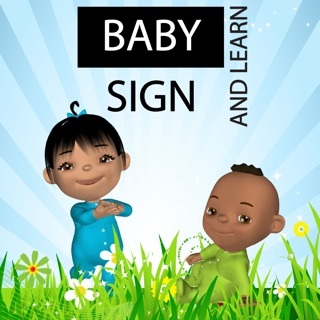 Ideal for practising signs with any child, encouraging them to interact and communicate, and for helping the transition from pictures to written words. 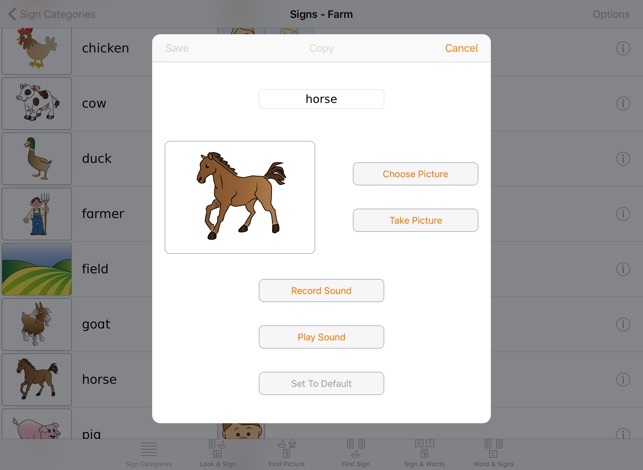 The app is not a dictionary, and does not include animated signs or videos: to teach a child new signs you will need to use the app alongside them, and show and use the signs yourself as part of a wider signing environment. 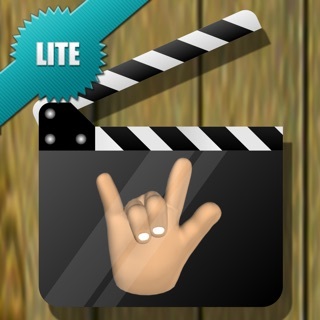 BSL is a living community language and like all languages it is rich with variation and regional dialects. 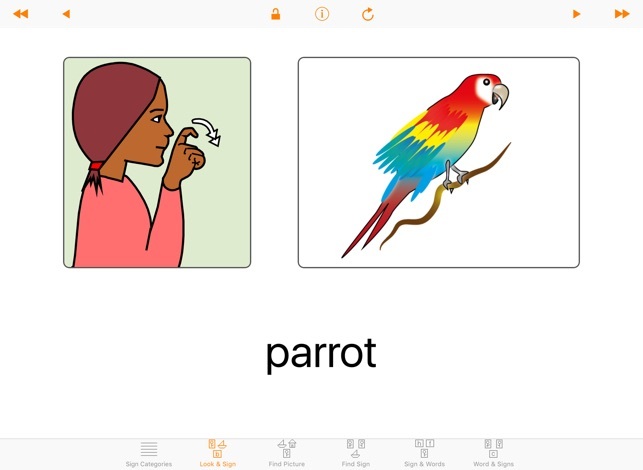 If the signs you use for particular words are not included, or if you have any questions or suggestions, please let us know at support@specialiapps.org. For more information, visit our website at www.specialiapps.org. Requires iOS 6.1 or later. Compatible with iPad. 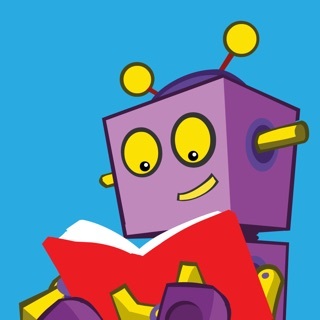 © 2014-2017 Special iApps C.I.C.